I got some good feedback from the last newsletter so I’ve decided to repeat the exercise this week. 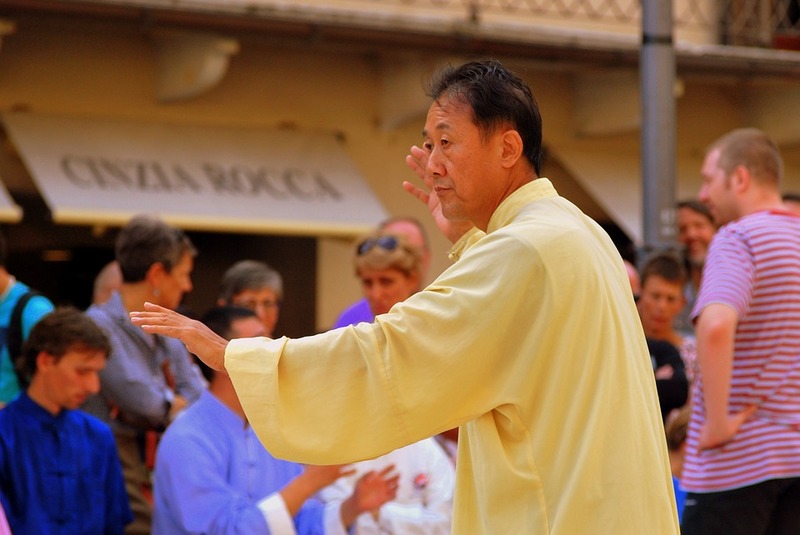 I bring you today another selection of interesting information from the web, showing older martial artists in action. 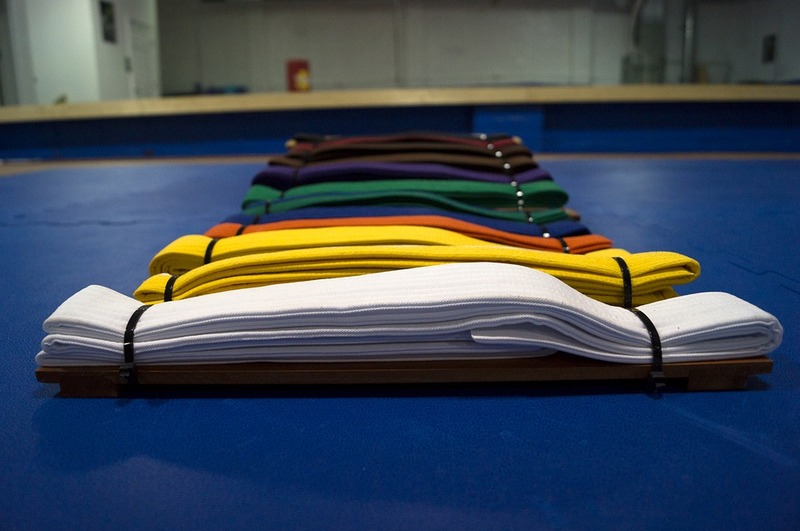 There are many different reasons why an individual will opt for martial arts training. If you interview each person in a training class, you’ll be surprised to how varied each person’s reason for training is. It is really very important for an individual to be clear with their and motivation for training since it can greatly affect their progress. For instance, a thirteen year old student will have a different set of motivations compared to a fifty year old student. The latter might want to learn the martial arts for self defense or health related reasons for training, while the former wants to be like Bruce Lee! However, they are still bound to enjoy the benefits since martial arts are so broad in terms of what you can gain from them. Take for example Dina Parker, a 77 year old former tap dancing teacher. She was initially drawn to Taekwondo training because of her son’s interest. Gradually, she developed her own love for Taekwondo, and has since been able to improve her health and maintain an active lifestyle. Instead of succumbing to the inactivity aging can bring, she chose to live an active and healthy life. Not only that, she was able to find a community that shares the same passion as her. See a video of Dina here. 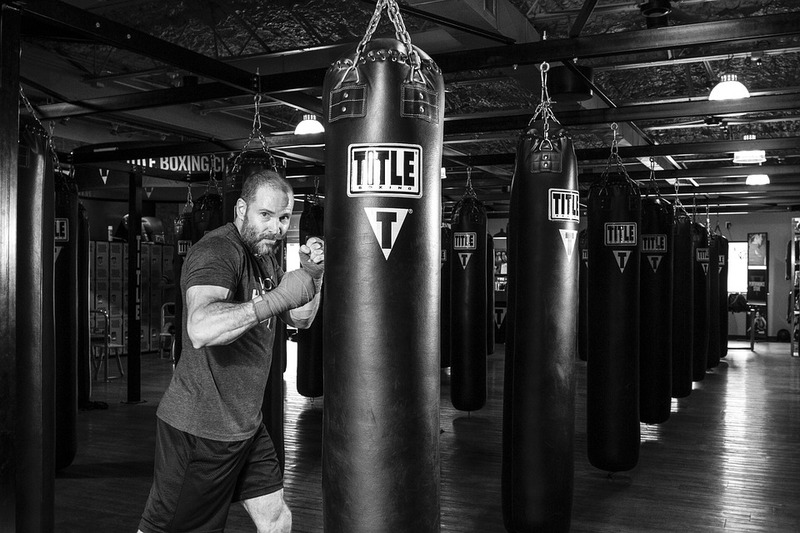 One of the benefits of martial arts is of course the physical well-being that can be gained. Some research even indicates that you can considerably slow down the effects of aging. Take a look at this video of a 50 year old training in Muay Thai. The video shows Eric, a 50 year old salesperson, participating in a 4-week training camp (while on “vacation” with his family!). Eric is in amazing shape for a 50 year old. He’s in better shape than many people half his age. I’m going to watch this video often! I am nowhere near in as good shape as he is, but in 7 years time when I am 50, that’s the sort of shape I want to be in! But more than the benefits of training, an individual gradually develops a deep commitment and passion towards martial arts. More than the recognition and benefits, developing a life around something that you are passionate about is far more fulfilling. George Kerr, a 72 year old Scot and 10th Dan of Judo, considers his martial art as life itself. To be able to reach this level of dedication, one must be passionate and committed to martial arts. 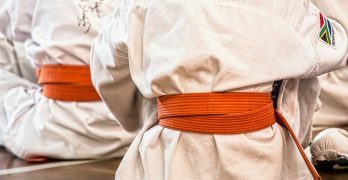 We might initially have different motives in undergoing martial arts training. 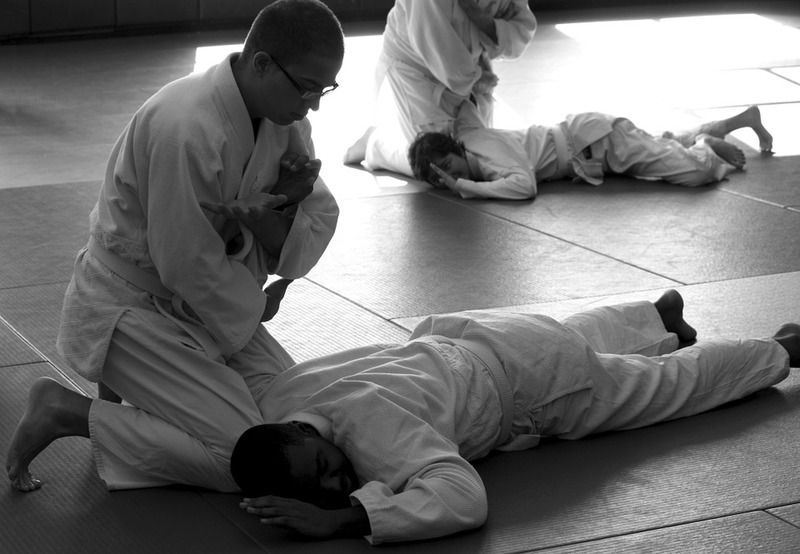 But in the end, it’s always the passion that determines an individual’s progress and commitment to martial arts. 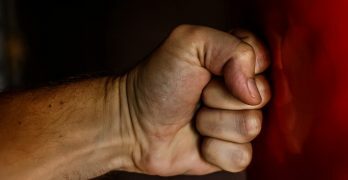 Beyond the benefits, one can stay committed to martial arts when that individual’s life is built around it. I’m still on the lookout for readers stories to add to the website. 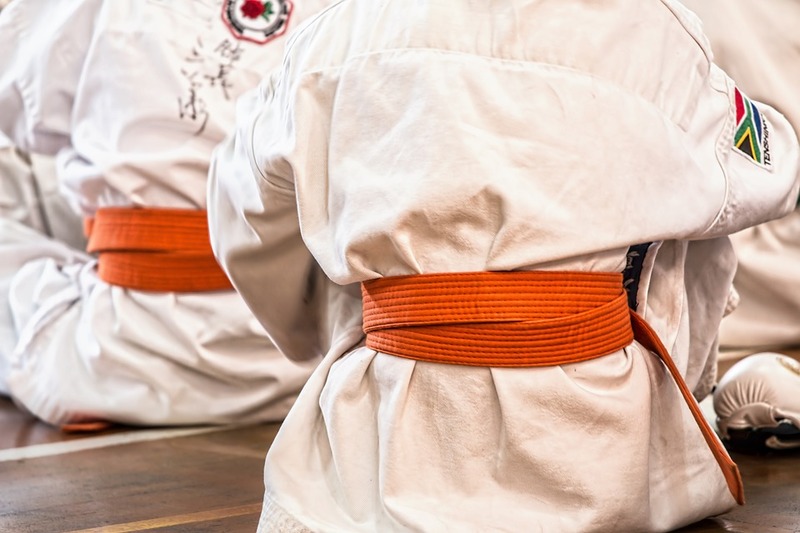 If we can get enough stories up on there, from a wide range of different people and experiences, then people who are thinking of taking up a martial art will be able to see that they can do it, just like you do it! Learning is not achieved by chance, it must be sought for with ardor and attended to with diligence.